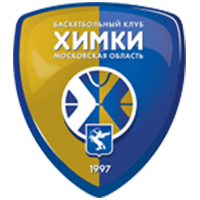 CSKA Russia defeated Zielona Gora Poland at home, 102-78 (20-11, 30-26, 25-25, 27-16). The visitors started strong, feeding the ball to Darko Planinic, knocking down a triple and scoring on a fast break. 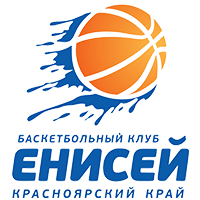 Trailing 11-7, CSKA coach Dimitris Itoudis called a timeout, which proved the turning point in the game. 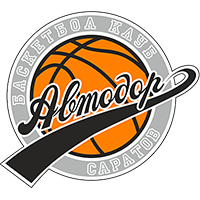 Alex Peters gave Moscow the lead with a pair of baskets before eight straight points from Nando De Colo made it 20-11. CSKA’s superior individual talent and bench was evident in the 2nd quarter. 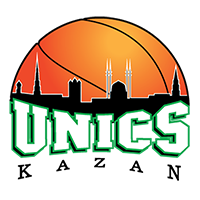 The home team tried multiple times to put Zielona Gora away, but to the visitors’ credit, they kept CSKA within reach. Markel Starks (10 points in the first half) was a big factor as well as 5-12 shooting (41%) from beyond the arc. The home enjoyed a sizable, but not decisive lead at halftime, 50-37. 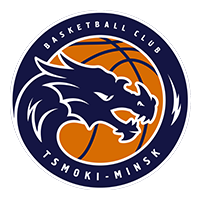 The visitors continued to keep CSKA in check in the 3rd quarter, even cutting the deficit to five, 60-55, after a Starks jumpshot and two 3’s from Zamojski. 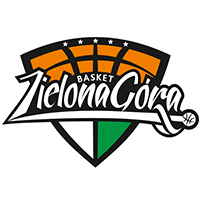 But Zielona Gora eventually started missing. The Army Men ramped up the pressure on defense, while letting De Colo and Rodriguz loose on offense. The combo scored 10 quick points to make it a 75-62 lead. The Poles ran out of steam this time and Moscow was able to cruise in the 4th quarter. 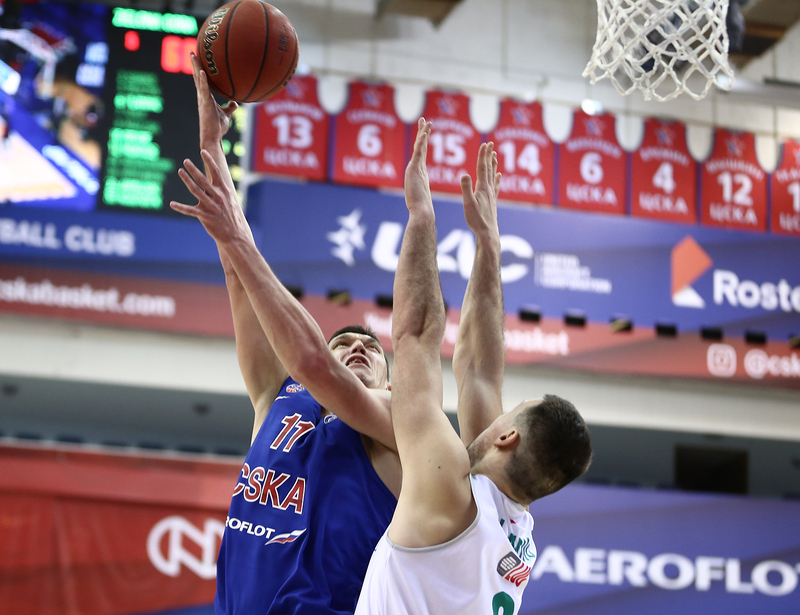 Semyon Antonov (10 points in the quarter) led the way for CSKA, which closed out a 24-point win. 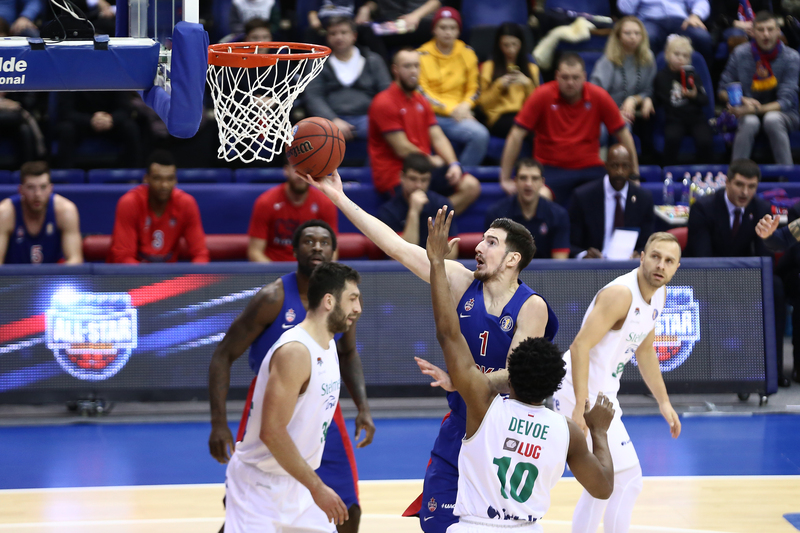 Nando De Colo was the most reliable option on offense for CSKA in this game. 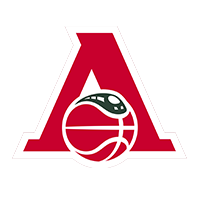 The Frenchman initiated CSKA’s run in the 1st quarter and teamed up with Rodriguez to stop Zielona Gora’s 3rd-quarter comeback. 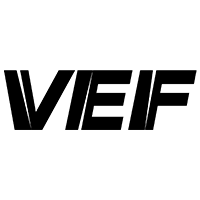 He finished with 17 points, the leading scorer on the team. 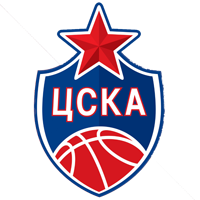 8 – CSKA has scored more than 100 points eight times this season.